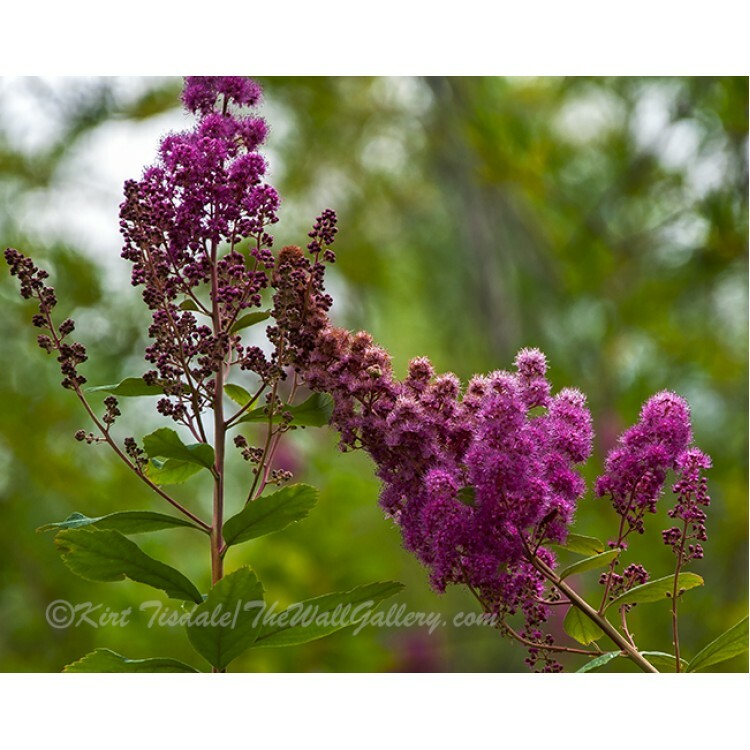 Vivid Floral On A Hike is a color photograph wall art print of wild flowers in the forest. 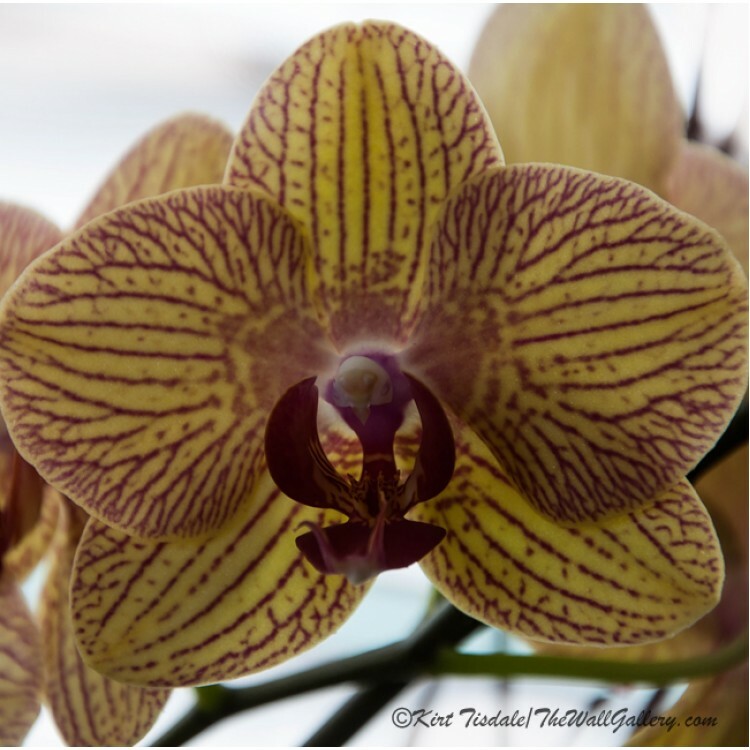 (Cli..
Red Veined Orchid is a color photograph wall art print of a yellow orchid bloom. 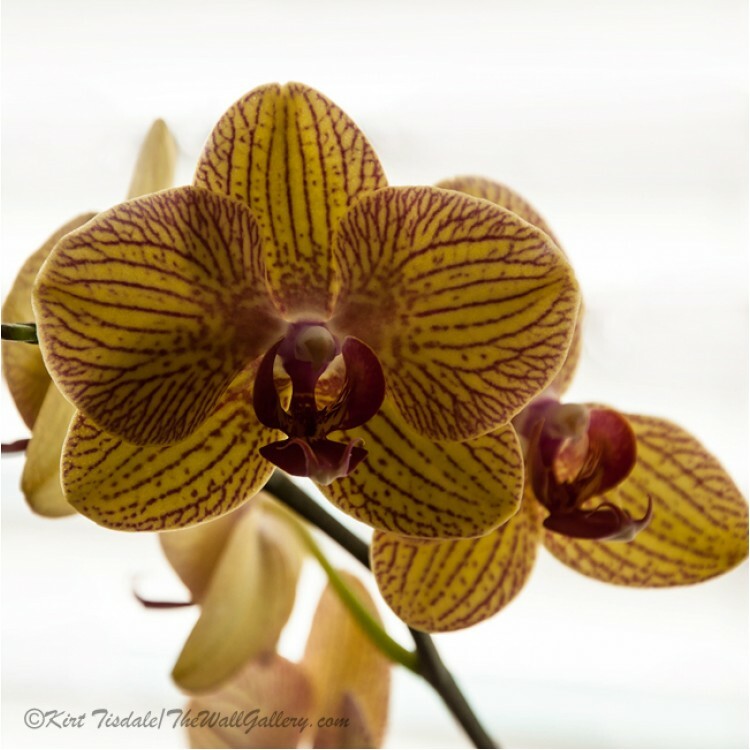 I did a ..
Regal Orchid Bloom is a color photograph wall art print of a yellow orchid bloom. 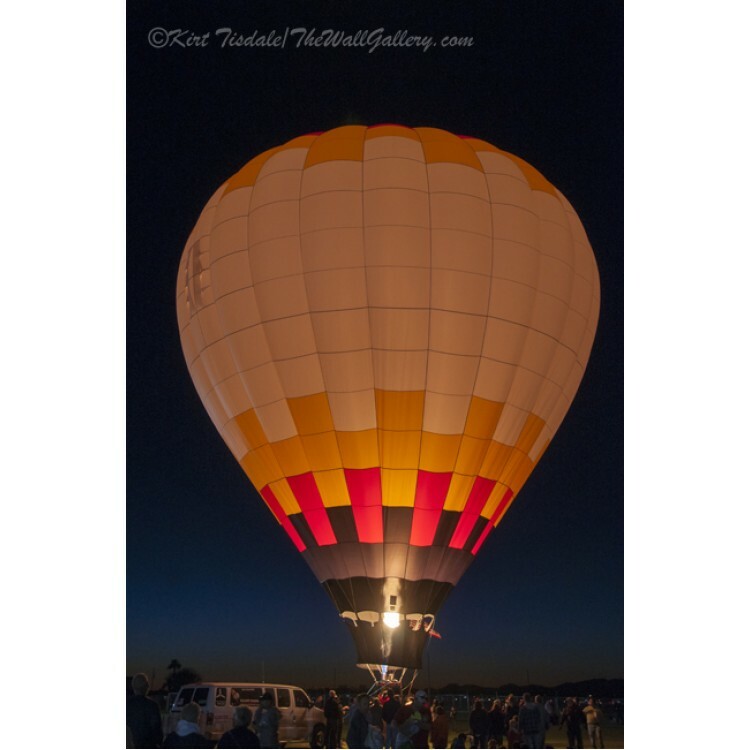 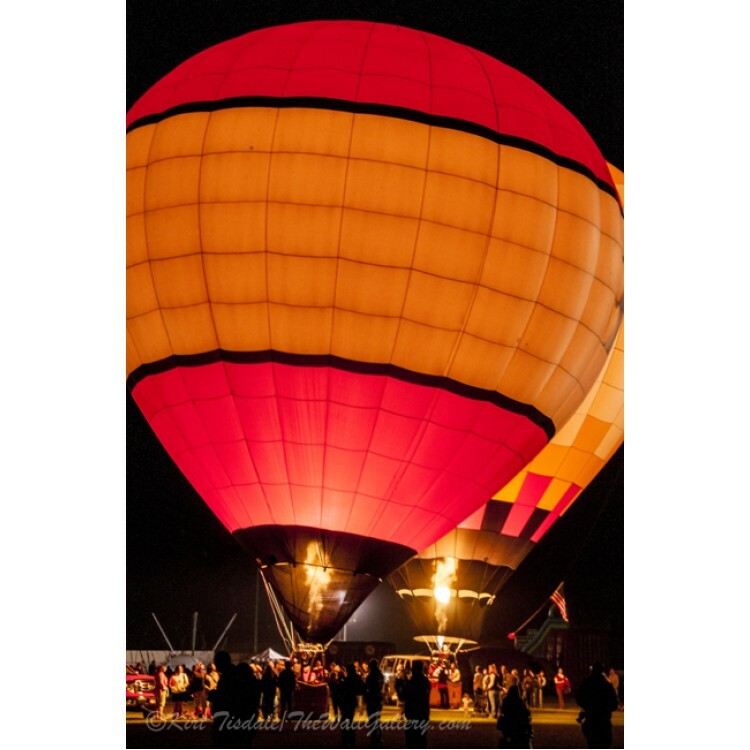 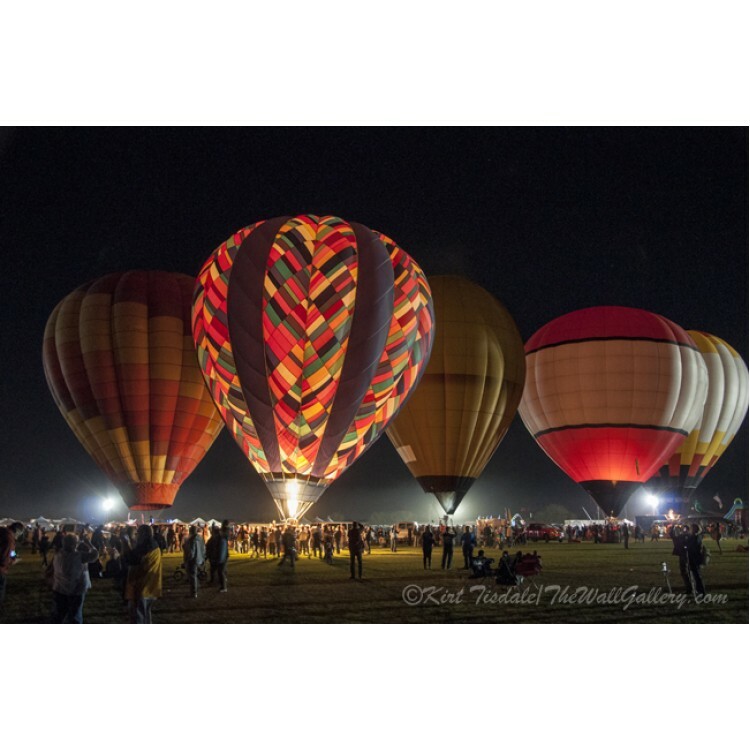 I did a serie..
"Evening Glow Red And Yellow" a color photograph wall art print of a hot air balloon glowing in the ..
“Hot Air Balloons Night Festival” is a color photograph wall art pri..
“Peach Hot Air Balloon Night Glow” is a color photograph wall art pr.. 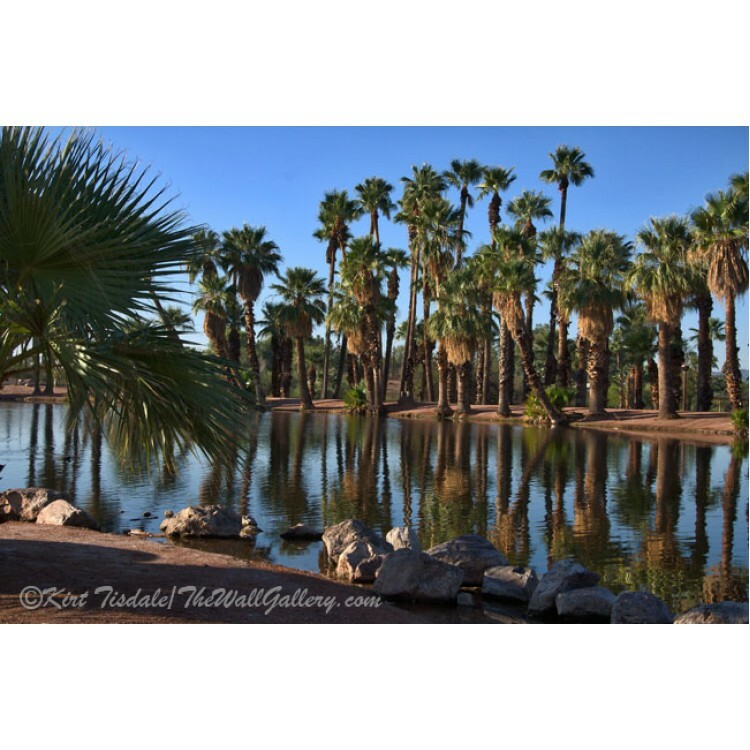 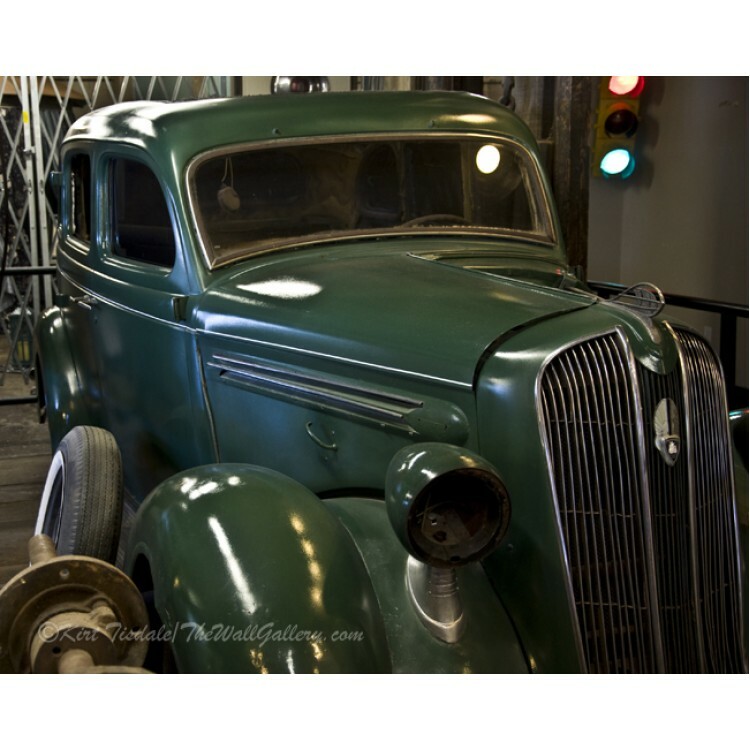 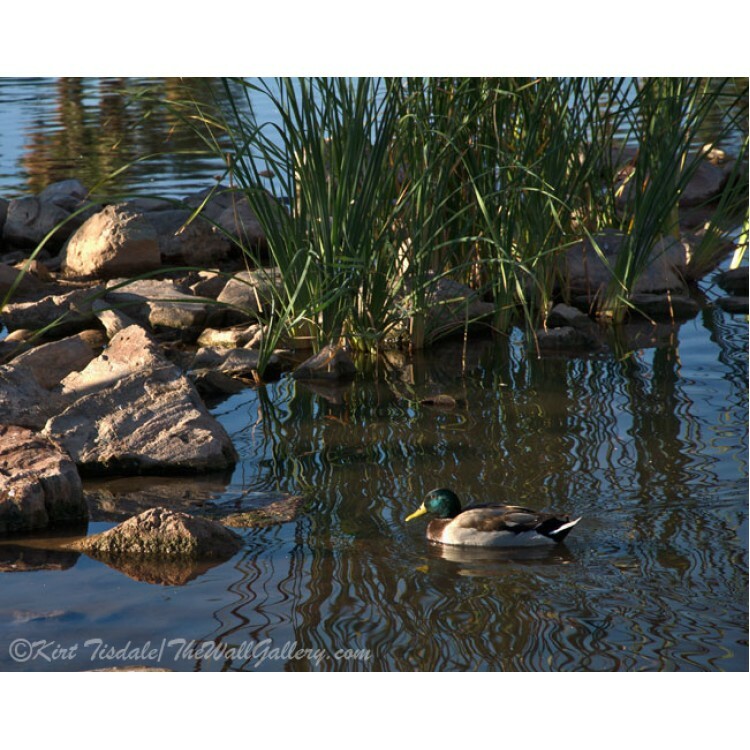 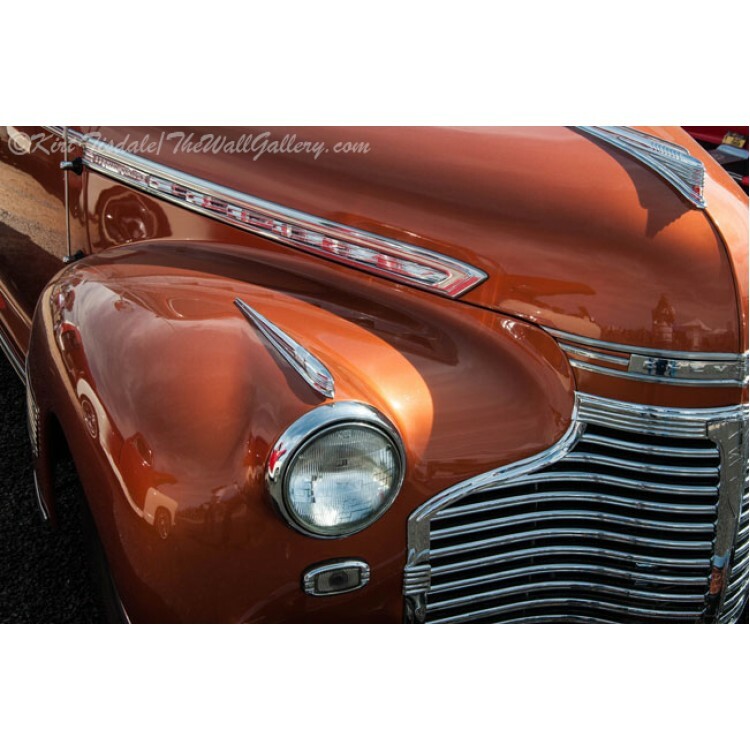 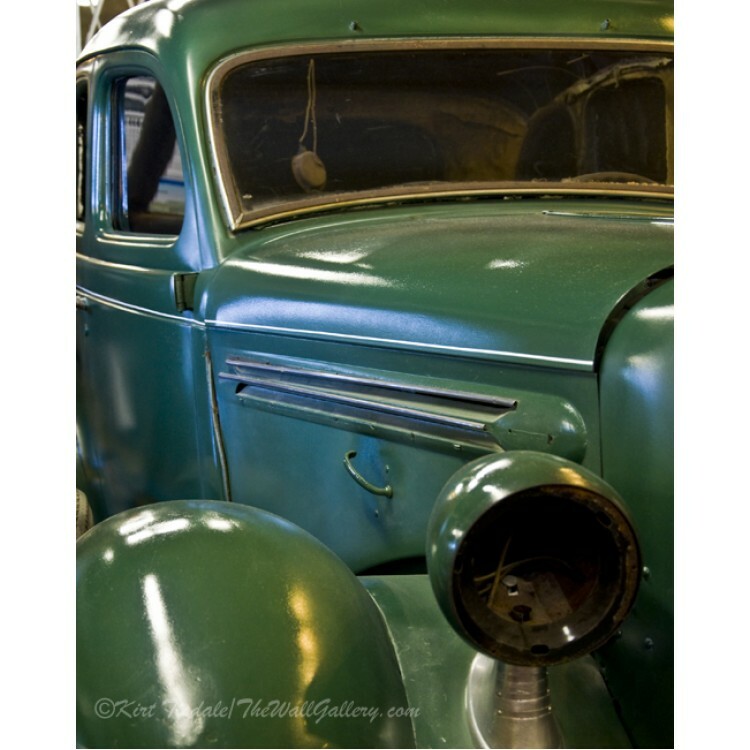 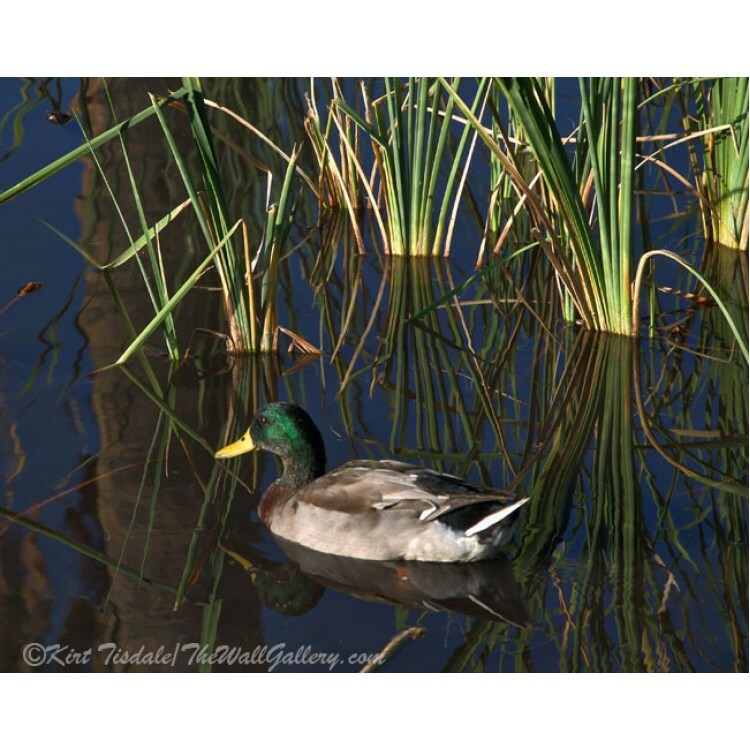 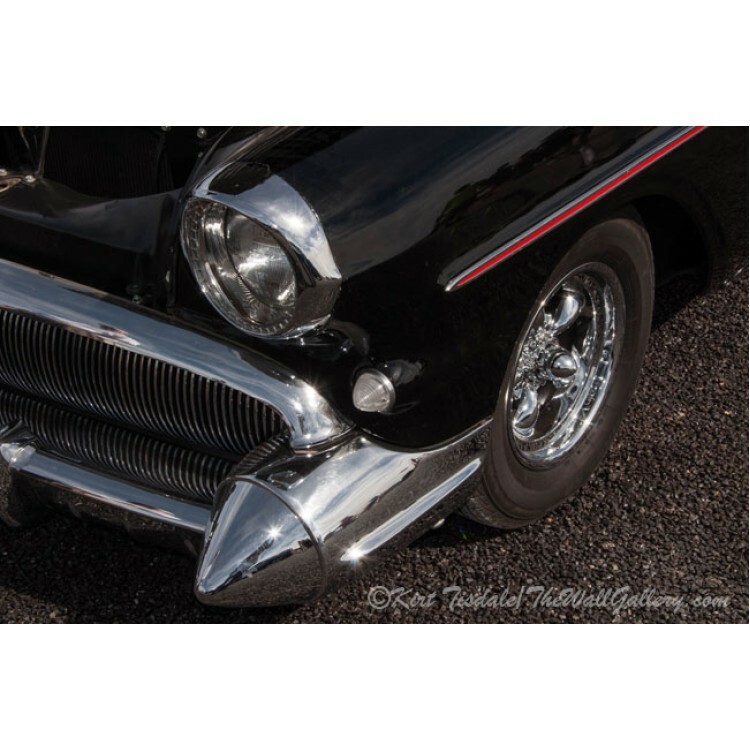 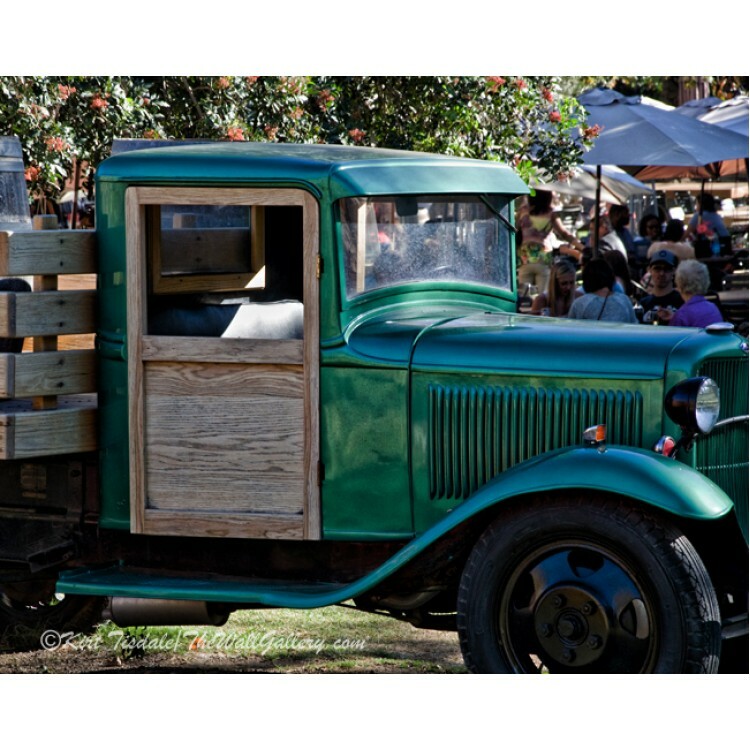 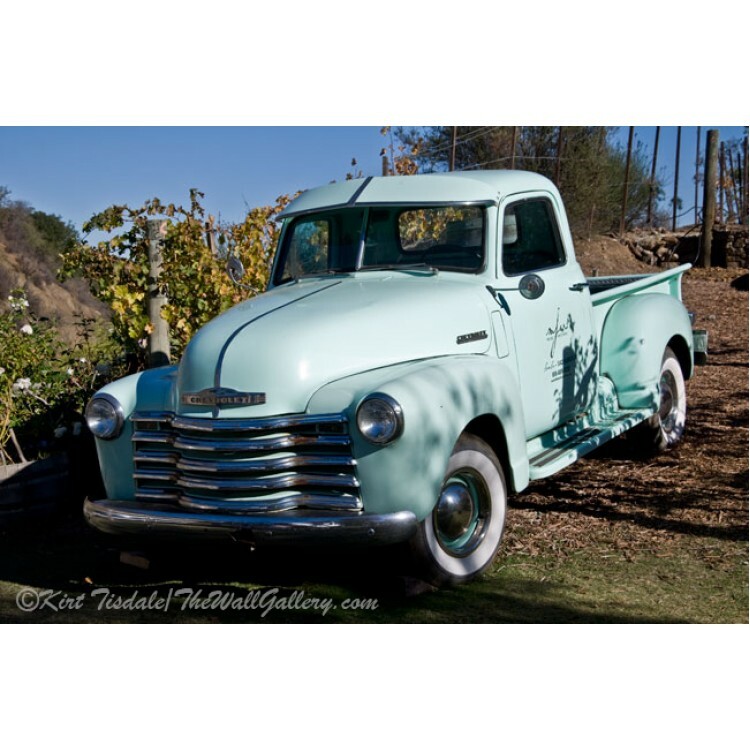 The Duck On The Pond At Papago Park - is a color wall art print of a..
"Green Classic Truck" is a color photograph wall art print of a cl..